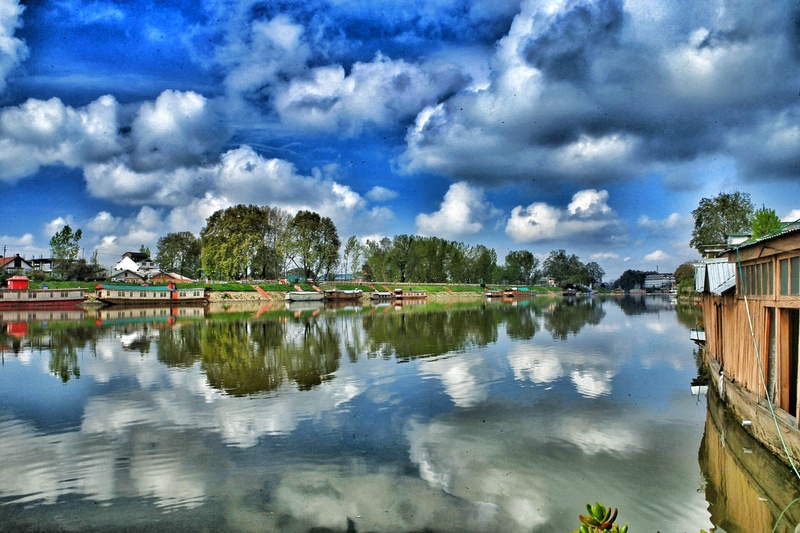 As you ride a gondola in on the Dal lake, you will see a splendid play of vibrant colours all around you. A great space to contemplate! To experience a night in the house boat was exciting and intriguing. 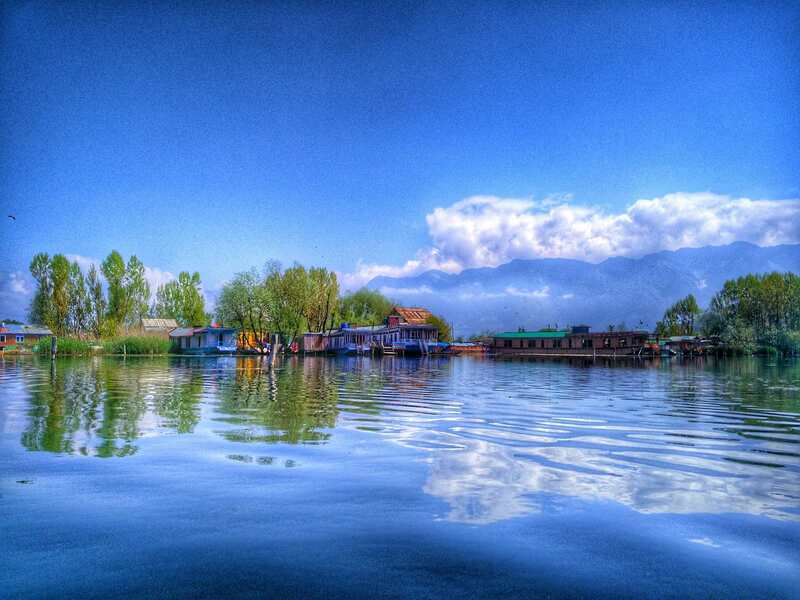 It was Kashmir in a glance all around us.